Shortly, I'll have three little computer boards to understand, play with, and possibly (just possibly) build into some useful projects. The Arduino Uno is "slow" (16 MHz) ATmega328, has limited RAM and OS support, but is very flexible for interfacing and control applications. Easy C-style programming for simple applications. $27 at Digikey. 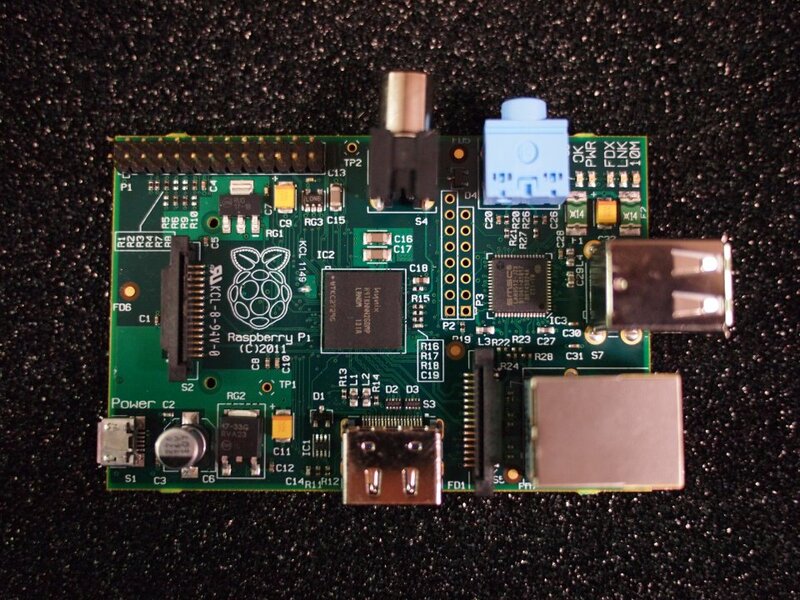 The Raspberry Pi is fast (700 MHz ARM) with 256 MB RAM, Fedora Linux, etc., and it's amazingly cheap ($35 US at Allied Electronics, if you can get one!). As a full-blown Linux system, the Raspberry (and BeagleBoard, below) will require somewhat more software sophistication to get in the game. 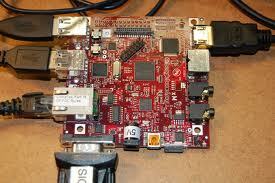 The BeagleBoard XM is fastest (800-1000 MHZ ARM) with 512 MB RAM and full set of peripheral connections, running Ubuntu Linux, Android, and others. 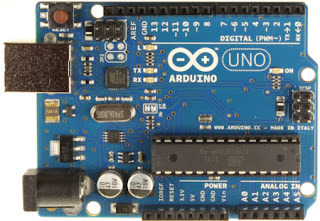 $149 at DigiKey. This board has the makings of a DIY netbook computer or tablet, even including a camera interface. The rule seems to be: use the simplest board that will support your project without elaborate daughter cards, etc. In a one-off project it's really easy to use many hours and dollars to shoehorn a project onto a board that doesn't quite fit. On the other hand, if all you need is blinking lights of one sort or another (even a complex Morse keyer) the Arduino's easy programming system can really save time. These are all open source boards, making it possible to do your whole project in an open style (software and hardware), a big plus for Amateur Radio DIY work. There is a huge amount of online information and help forums for all these boards.